"I have been teaching science since the early 90’s. I have a BS in Biology, MS in Biology, and a PhD in Teaching and Teacher Education. Every year has been such a challenge and blessing. I am originally from a small town that now has 3 stop lights, McDonalds, Sonic, and Pizza Hut." SES1. b, SES2. d The formative addresses student's understanding of the characteristics of igneous rocks and the following associated vocabulary: Intrusive igneous rock, extrusive igneous rock, porphyritic texture, granitic composition, basaltic composition, adensitic composition, and ultramafic (supports/modeled after the guided reading worksheets from Prentice Hall Earth Science 2009 Tarbuck and Lugens). SES2. d The formative addresses student's understanding of the characteristics of metamorphic rocks and the following associated vocabulary: metamorphism, contact metamorphism, regional metamorphism, hydrothermal solution, foliated metamorphic rock, and nonfoliated metamorphic rock (supports/modeled after the 3.4 guided reading worksheets from Prentice Hall Earth Science 2009 Tarbuck and Lugens). SES2. d The formative addresses student's understanding matter as the foundation to the study of rocks and minerals and the following associated vocabulary: element, atomic number, energy level, isotope, mass number, compound, chemical bond, ion, ionic bond, covalent bond, and metallic bond (supports/modeled after the 2.1 guided reading worksheets from Prentice Hall Earth Science 2009 Tarbuck and Lugens). SES2. d The formative addresses student's understanding of the properties of minerals as the foundation to the study of rocks and minerals and the following associated vocabulary: streak, luster, crystal form, hardness, Mohs scale, cleavage, fracture, density (supports/modeled after the guided reading worksheets 2.3 from Prentice Hall Earth Science 2009 Tarbuck and Lugens). SES1.c, SES2. b, SES6. a The formative addresses student's understanding of the characteristics of an earthquake and the following associated vocabulary: earthquake, fault, focus, seismic wave, epicenter, elastic rebound, aftershock (supports/modeled after the guided reading worksheets 8.1 from Prentice Hall Earth Science 2009 Tarbuck and Lugens). SES1.c, SES6. 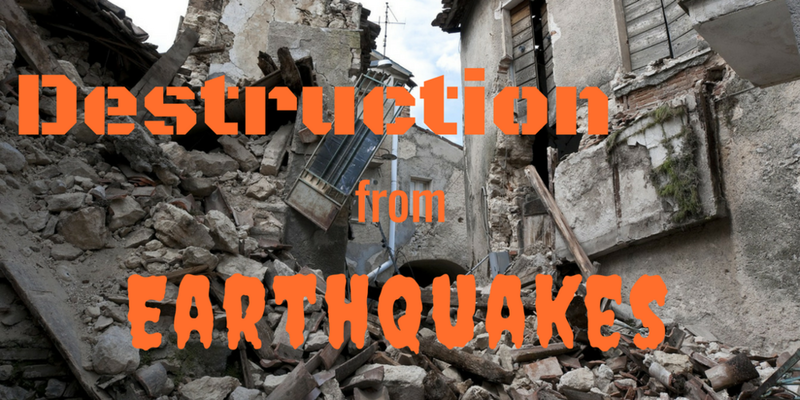 a The formative addresses student's understanding of the dangers associated with earthquakes and the following associated vocabulary: liquefaction, tsunami, and seismic gap (supports/modeled after the guided reading worksheets 8.3 from Prentice Hall Earth Science 2009 Tarbuck and Lugens). SES2. 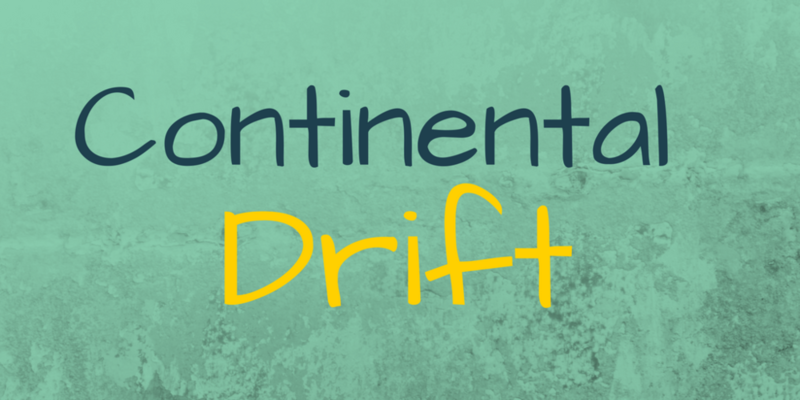 b The formative addresses student's understanding of the characteristics of the importance of the theory of continental drift and the following associated vocabulary: continental drift and Pangaea (supports/modeled after the guided reading worksheets 9.1 from Prentice Hall Earth Science 2009 Tarbuck and Lugens). SES2. b, SES2. e The formative addresses student's understaning of the tenets of the theory of Plate Tectonics and the following associated vocabulary: plate, plate tectonics, divergent boundary, convergent boundary, transform fault boundary, continental volcanic arc, and volcanic island arc (supports/modeled after the gudied reading worksheets9.3 from Prentice Hall Earth Science 2009 Tarbuck and Lugens). SES2. b, SES2. c, SES2. d The formative addresses student's understanding of the characteristics of volcano locations and the following associated vocabulary: decompression melting, Ring of Fire, intra-plate volcanism, and hot spot (supports/modeled after the guided reading worksheets10.1 from Prentice Hall Earth Science 2009 Tarbuck and Lugens). SES2. c The formative addresses student's understanding of the igneous landforms, their characteristics, and the following associated vocabulary: pluton, sill, lacolith, dike, and batholith (supports/modeled after the gudied reading worksheets10.2 from Prentice Hall Earth Science 2009 Tarbuck and Lugens). SAST3. b This formative will utilize student's conceptual understanding of what causes seasons. Research in Astronomy Education shows that many students strongly hold misconcpetions regarding seasons. SES2. d, SES3.c, SES4. b The formative addresses student's understanding of the characteristics of sedimentary rocks and the following associated vocabulary: erosion, deposition, compaction, cementation, clastic sedimentary rock, and chemical sedimentary rock (supports/modeled after the guided reading worksheets from Prentice Hall Earth Science 2009 Tarbuck and Lugens). SES2. 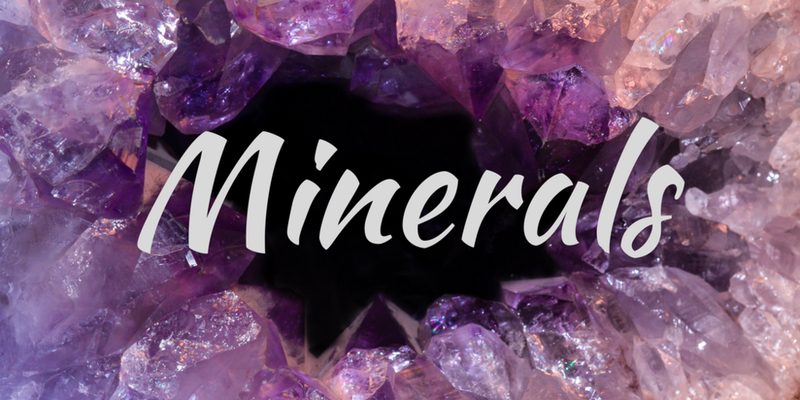 d The formative addresses student's understanding of minerals as the foundation to the study of rocks and minerals and the following associated vocabulary: mineral, silicate, silicon-oxygen tetrahedron (supports/modeled after the 2.2 guided reading worksheets from Prentice Hall Earth Science 2009 Tarbuck and Lugens). SES2. d, SCSh5.e The formative addresses student's understanding and ability to apply the density formula in the context of density being a property of minerals (supports/modeled after the guided reading worksheets 2.3 from Prentice Hall Earth Science 2009 Tarbuck and Lugens). SES1.c, SES6. 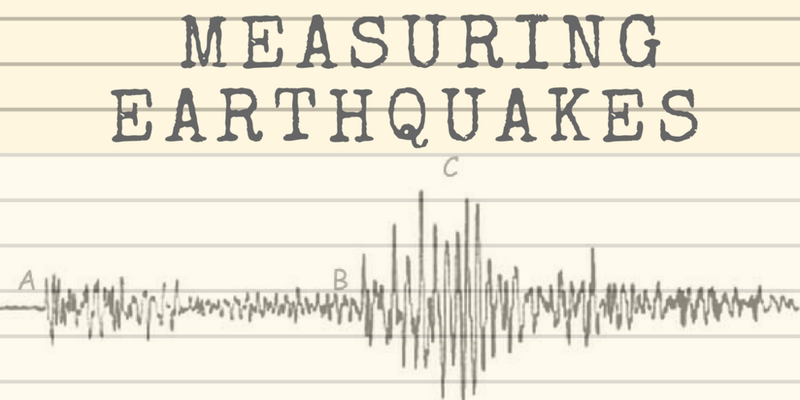 a The formative addresses student's understanding of how scientists measure earthquakes and the following associated vocabulary: P wave, S wave, surface wave, seismograph, seismogram, moment magnitude (supports/modeled after the guided reading worksheets 8.2 from Prentice Hall Earth Science 2009 Tarbuck and Lugens). SES1. b, SES1. c The formative addresses student's understaning of the characteristics of the Earth's layers and the following associated vocabulary: crust, mantle, lithosphere, asthenosphere, outer core, inner core, and Moho (supports/modeled after the gudied reading worksheets 8.4 from Prentice Hall Earth Science 2009 Tarbuck and Lugens). SES2. e The formative addresses student's understaning of the mechanism of sea-floor spreading and the following associated vocabulary: sonar, deep-ocean trench, mid-ocean ridge, rift valley, sea-floor spreading, subduction, paleomagnetism (supports/modeled after the gudied reading worksheets9.2 from Prentice Hall Earth Science 2009 Tarbuck and Lugens). SES2. 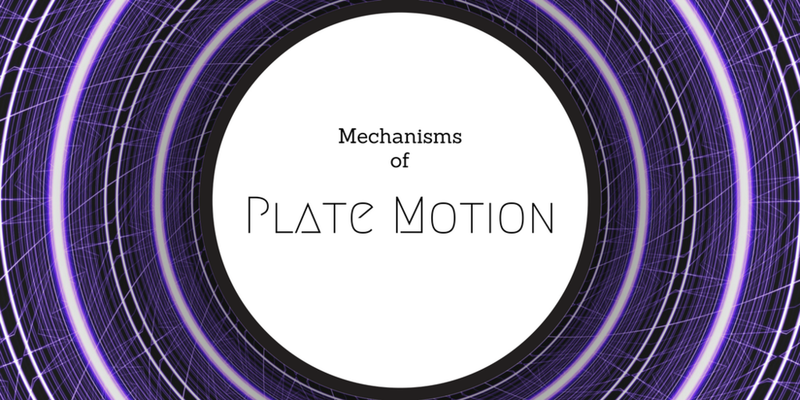 e The formative addresses student's understaning of the forces that cause plate motion and the following associated vocabulary: convection current, slab-pull, ridge-push, and mantle plume (supports/modeled after the gudied reading worksheets9.4 from Prentice Hall Earth Science 2009 Tarbuck and Lugens). SES2. c, SES2. d The formative addresses student's understaning of the characteristics of volcanic eruptions, the type of volcanoes, and the following associated vocabulary: viscosity, vent, pyroclastic material, volcano, crater, shield volcano, cinder cone, composite cone, caldera, volcanic neck, lava plateau, and lahar (supports/modeled after the gudied reading worksheets10.2 from Prentice Hall Earth Science 2009 Tarbuck and Lugens). SES1. b, SES2. b, SES2. c This formative correlates to Mystery Detectives Earthquide (http://earthguide.ucsd.edu/mystery_detectives/teach/epicenter/index.html) in which students are given seismographs and asks to pinpoint the location of the epicenter. SAST3. 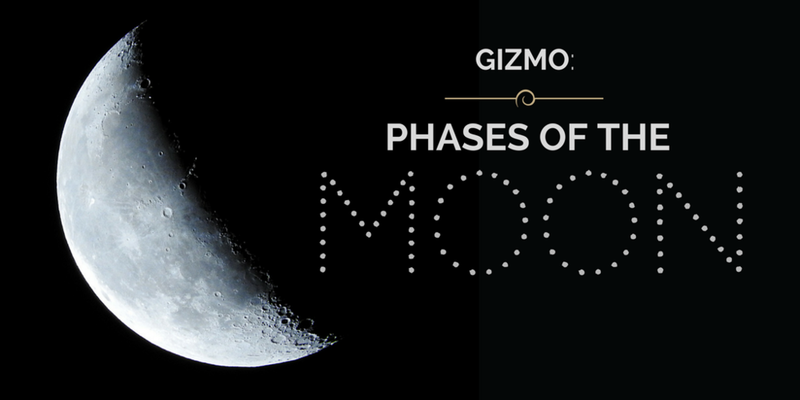 b This formative utilizes Explore Learning Gizmo: Moon Phases to address students understanding of the causes of moon phases.